You are here: Home / What is Lag B’Omer? Lag B’Omer literally means the 33rd day of the Omer. The Omer is counted for 49 days between the end of Passover and the holiday of Shavuot (derived from the practice of counting the days from the barley offering at the Temple to the day of the wheat offering on Shavuot, in the Torah). The holiday celebrates a break in a plague that is said to have occurred during the days of Rabbi Akiva. The Talmud states that the great teacher of Jewish mysticism Rabbi Shimon bar Yochai died on Lag B’Omer, and in modern times the holiday has come to symbolize the resilience of the Jewish spirit. How is Lag B’Omer celebrated? Lag B’Omer is the one day during the 49 days of the Omer (which is considered to be a period of semi-mourning) in which celebrating is allowed. Many Jews like to plan weddings on this date for this reason… in fact, I got married on Lag B’Omer! However, the most popular activity on the holiday is creating a bonfire (this is particularly popular in Israel). Other activities include having picnics and playing sports. What kinds of foods are eaten on Lag B’Omer? There are not many traditional Lag B’Omer foods, but in Israel, typical foods eaten on the holiday include kebabs (roasted skewered meat or vegetables), pitas, eggplant salad, potato salad, tehina, etc. Otherwise, any foods that would go well at a picnic or bonfire are great options for Lag B’Omer. 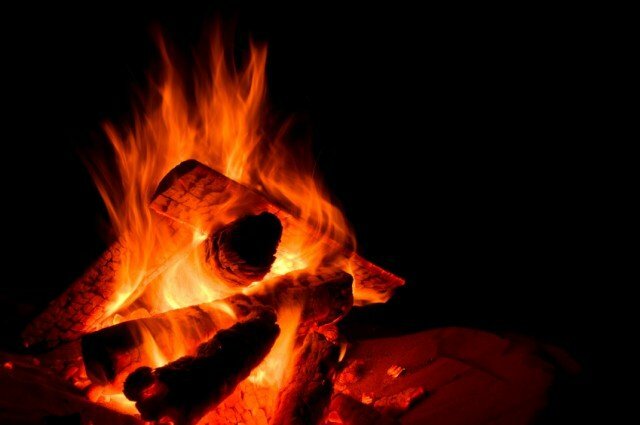 What is the proper greeting for Lag B’Omer? There is no particular greeting associated with this holiday. Lag B’Omer is observed on the 18th day of the month of Iyar.